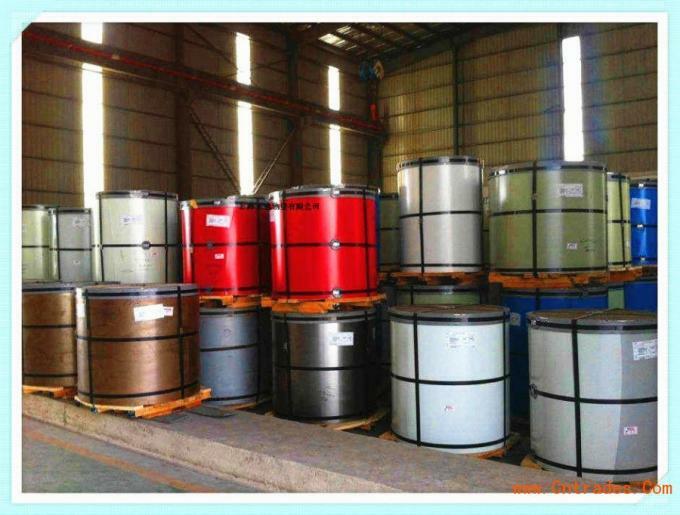 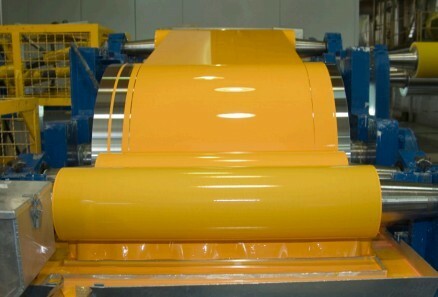 Pre-painted coils are produced by coating a layer of paint on the surface of cold , galvanized or Galvalume steel coils. 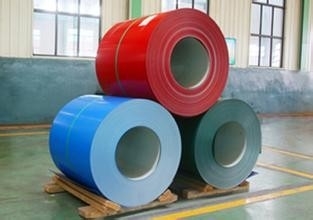 Aesthetic appeal and durability are the key features of color coated steel coils, A wide selection of colors in available to the customer and paints designed to meet specific end use could be specified. 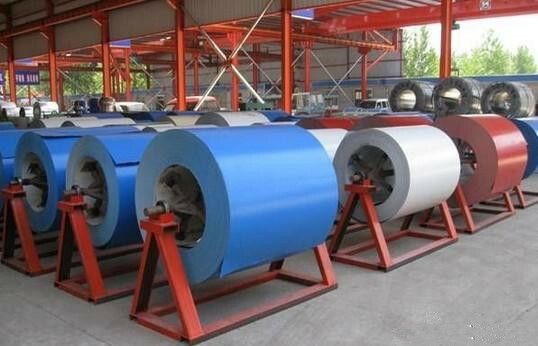 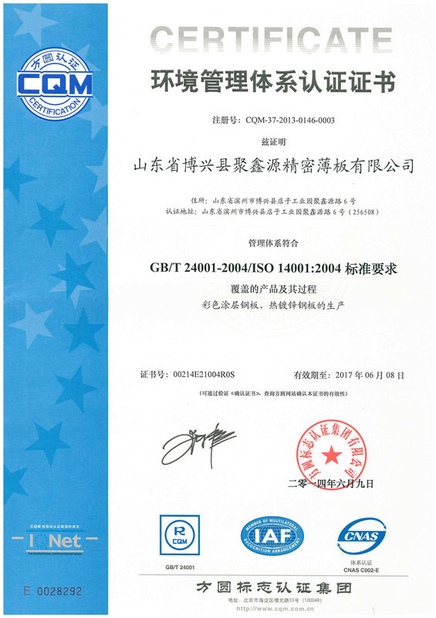 Our pre-painted steel coils are suitable for direct interior as well as exterior application, sandwich panels and so on. 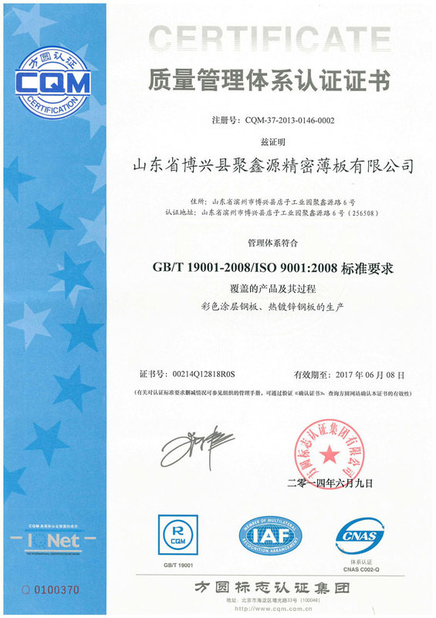 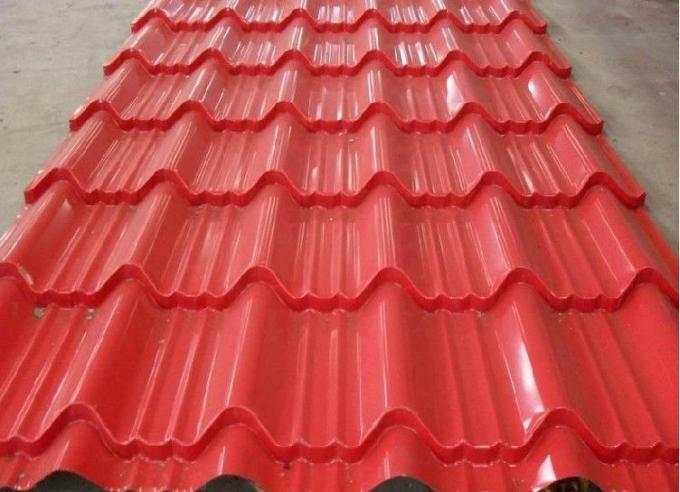 2, Saving energy , as it uses insulated panel with heat preservation and insulation funcation.